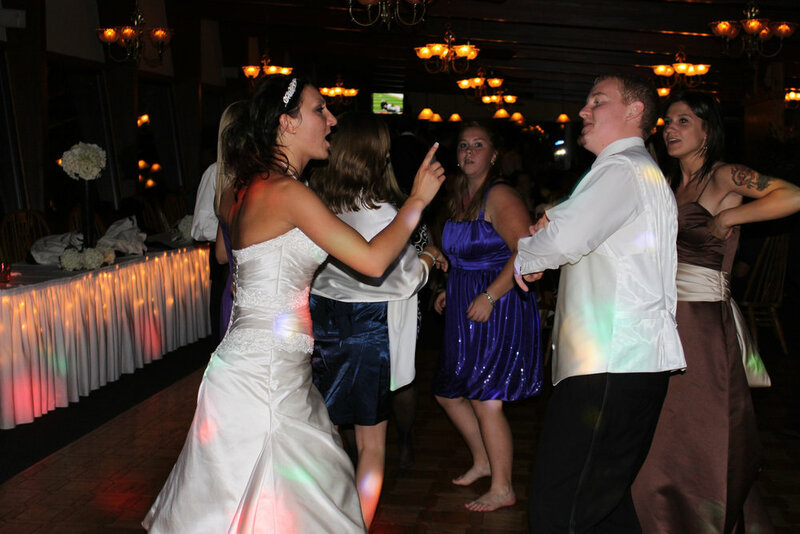 "Let us set the mood for your memories"
Beat Crazy Entertainment specializes in events of all types! 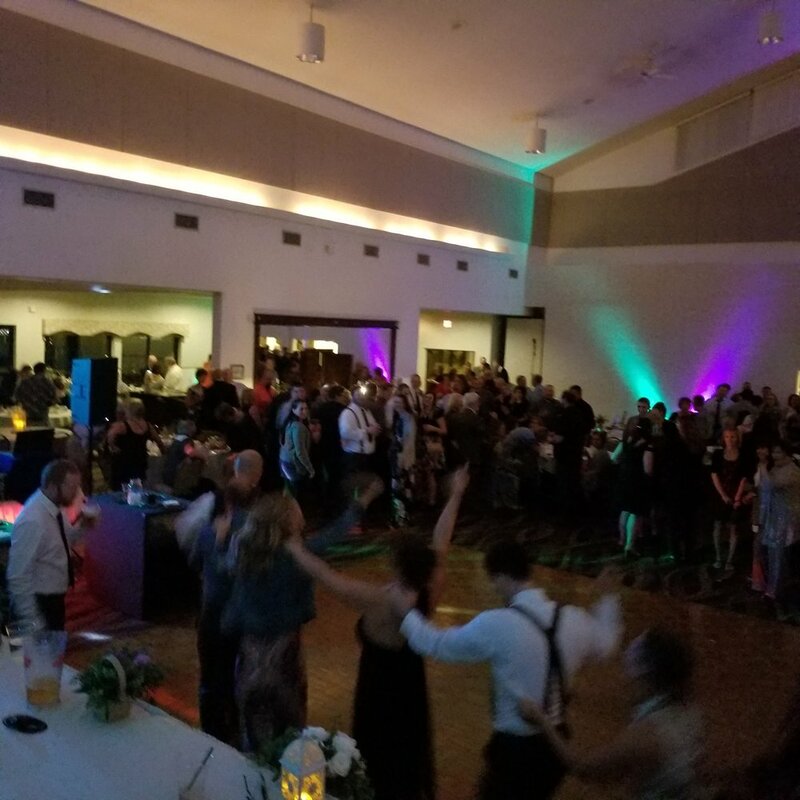 Weddings, school dances, anniversaries, birthday parties, club events, dance parties, and outdoor festivals. What will your guests remember from your party?